YES! 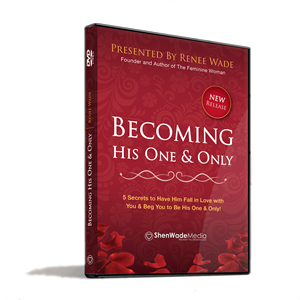 PLEASE send me the "Becoming His One & Only" DVD so that I can learn how to get my chosen man to fall deeply in love with me! Yes! I WANT THE DVD!